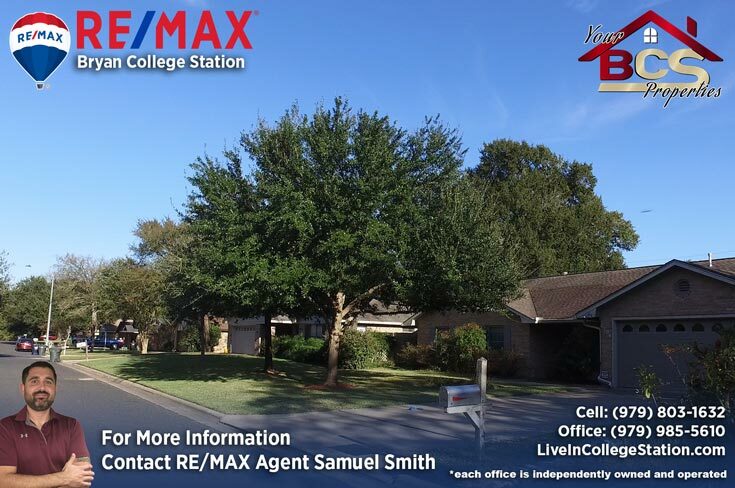 Raintree is an older, well established neighborhood on the eastern side of highway 6 in College Station. 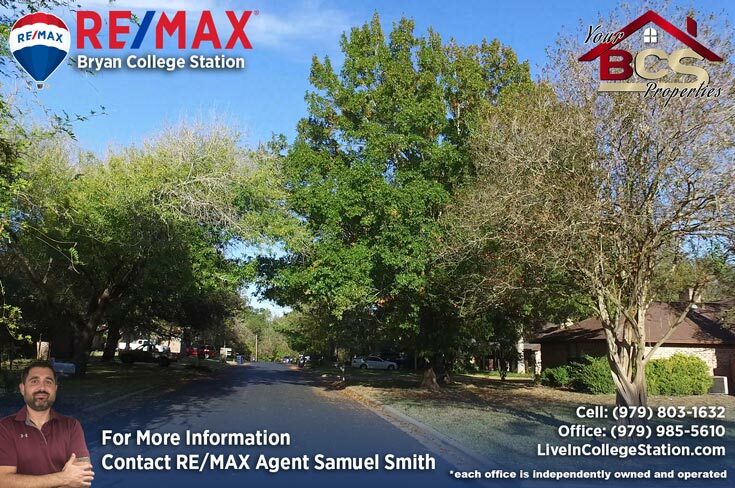 Opposite the bustling Southwest Parkway, this subdivision is full of mature trees and landscaping making it ideal for evening stroll and morning runs alike. 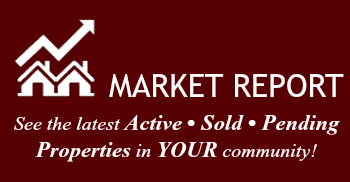 Homes in Raintree were built mostly between 1978 and 1983 and in today’s markets see an average selling price of $200,000 or right around $122.00 per sqft. 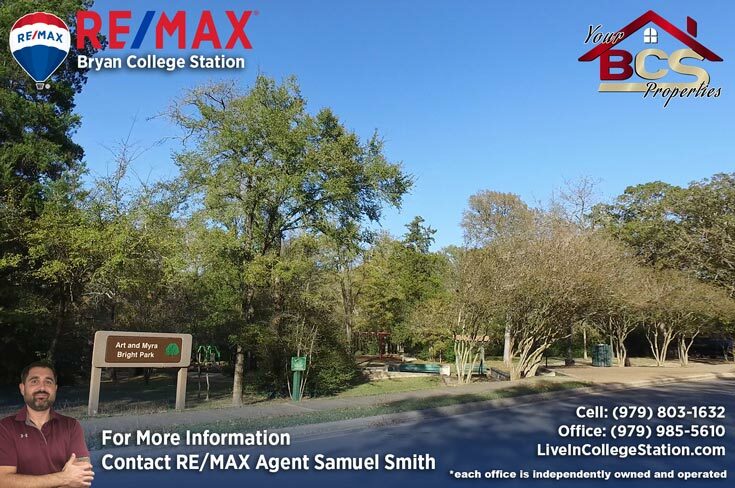 Raintree features parks, playgrounds, walking/jogging trails, offers a plaza at the entrance that has spa and fitness centers, it’s also just minutes from Central College station and all of its dining and shopping amenities. 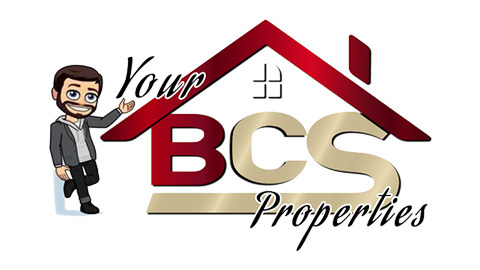 Your offspring will be kept out of your hair during term time at College Hills Elementary, Oakwood Intermediary and Consol Middle and High. 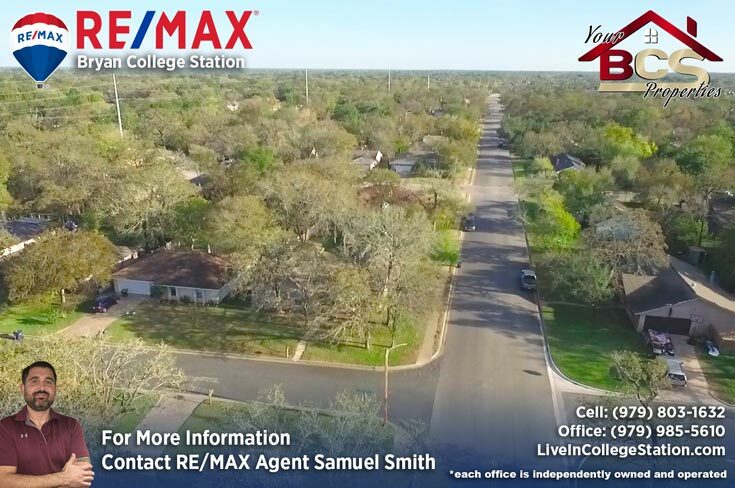 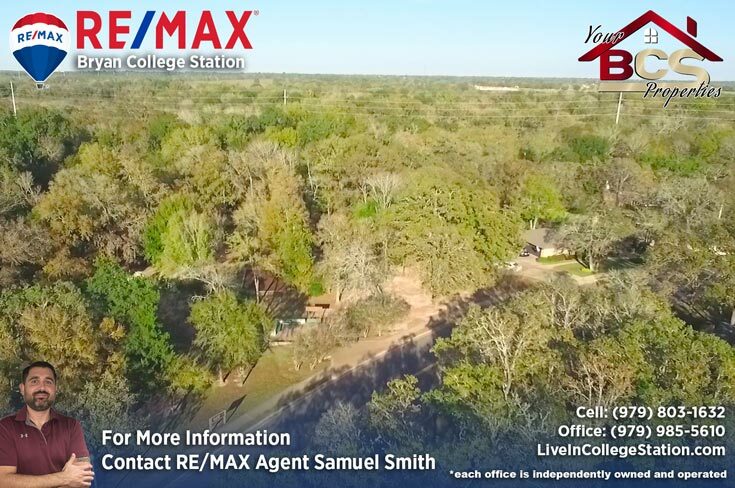 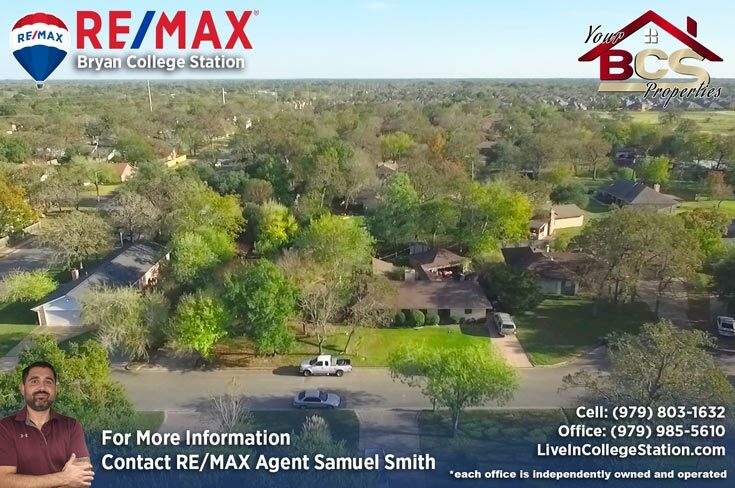 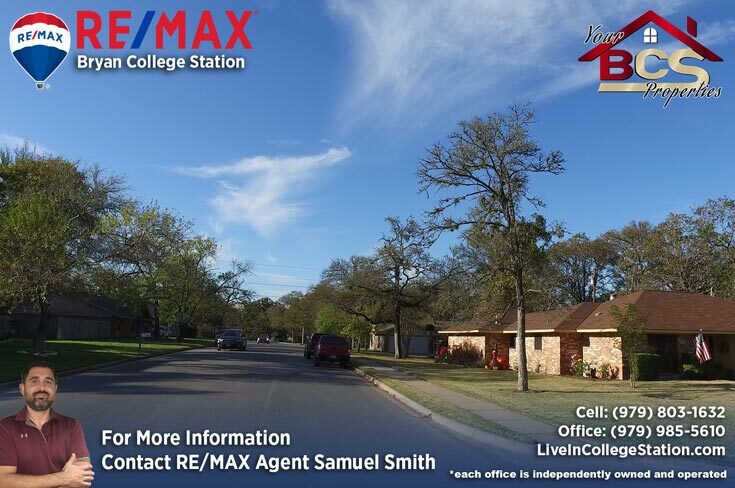 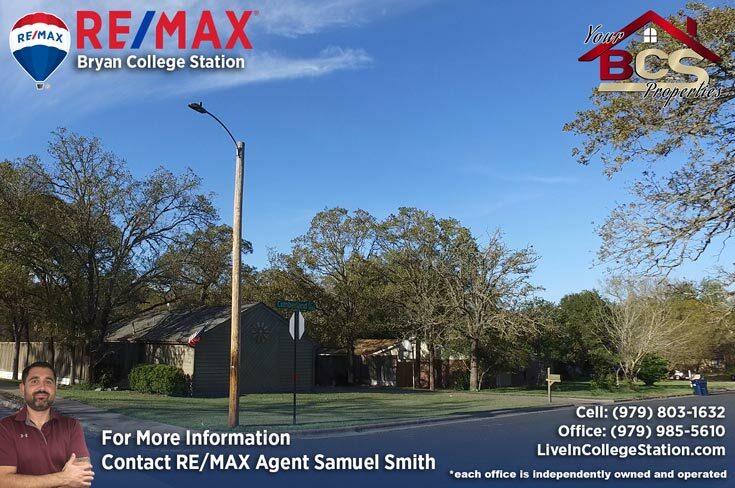 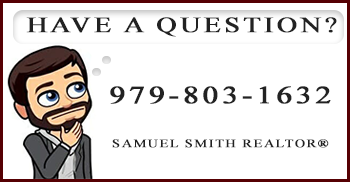 For your free, no obligation home valuation and more information on properties in Raintree, contact Bryan and College Station Realtor, REALTOR® Samuel Smith a RE/MAX agent. 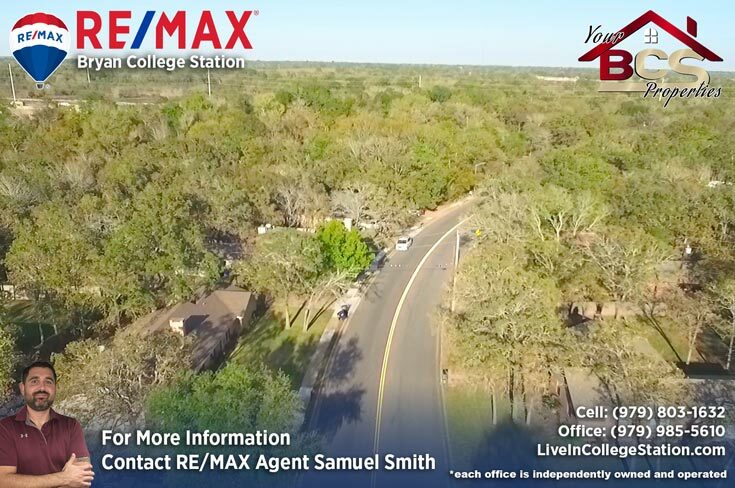 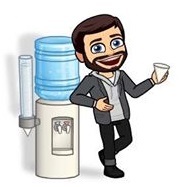 REALTOR® Samuel Smith a RE/MAX agent presents Raintree.